Tucked behind Toronto City Hall’s curved towers, on Elizabeth Street, is a modest patch of greenery outfitted with bright red benches and blossoming tulips. It’s from this spot — once a parking lot— that historian Arlene Chan reconstructs an image of Toronto’s first Chinatown. Chan draws on a mix of personal history and research to inform her audience, who joined her Heritage Toronto tour of Old Chinatown on May 14. A librarian turned writer, Chan offers a glimpse into the lives of the city’s early Chinese immigrants. America’s cities may be home to individuals belonging to thousands of cultural groups and myriad socioeconomic statuses. But these urban centers are surprisingly no melting pot. As Nate Silver pointed out in several infographics,diverse cities are often the most segregated, especially at the neighborhood level. To add to this gloomy reality, today’s urban developers often use subtle tactics to keep cities economically and racially divided. “The fair housing laws passed in the last half-century have forced racists to devise whole new methods of discrimination, subtler but serving the same purpose: to keep people of color out of ‘white’ spaces,” author Daniel Kolitz wrote on the online culture publication Hopes & Fears. On Saturday, September 7, 1907, my great-grandfather Kumazo Nagata was visiting Vancouver from the family homestead on Mayne Island. It was a hot night. He never told his daughter-in-law, my grandmother, why he was in Chinatown that evening, though she speculates it had to do with his fondness for games of chance. Kumazo didn’t know he’d be gambling with his life by night’s end. 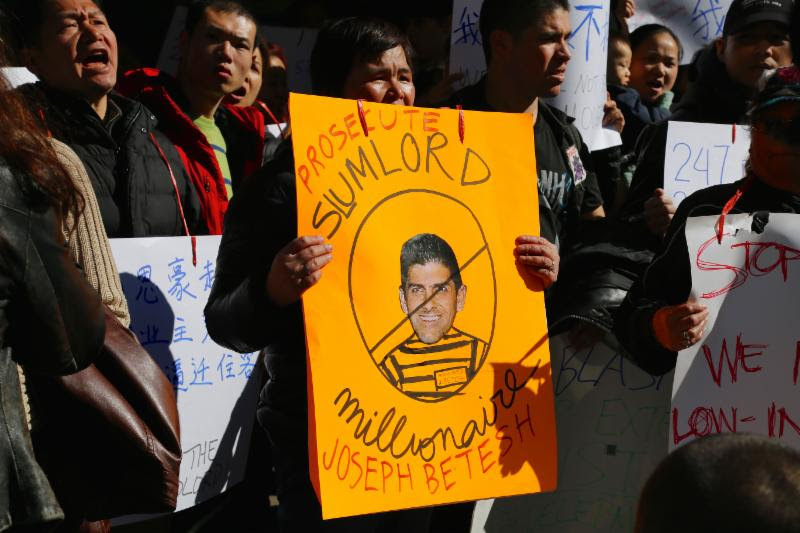 Following last week’s protest of three hundred Chinatown and Lower East Side residents, workers and supporters, the 83 & 85 Bowery tenants have made a breakthrough in holding their landlord Joseph Betesh accountable for allowing the buildings to fall into disrepair. done, the landlord could face arrest and jail time. 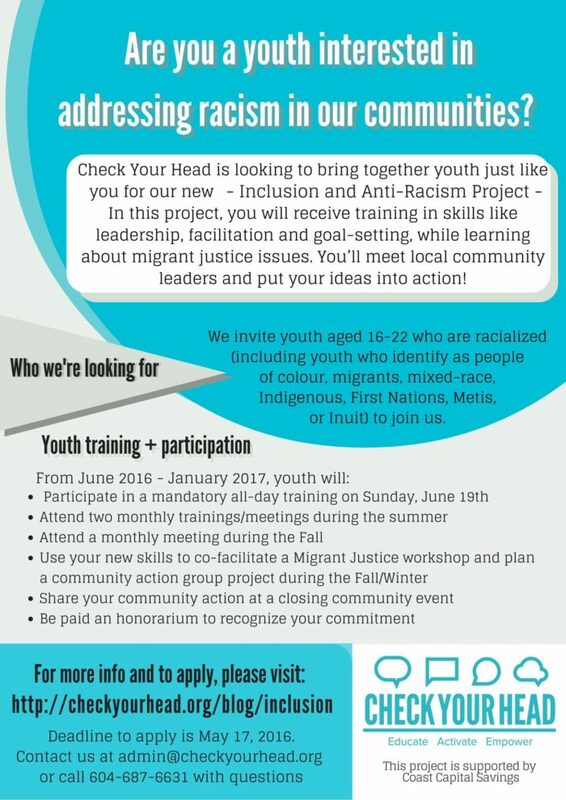 For minorities in North America, the divide between racial identity and cultural identity has always been an issue. What makes someone Canadian (or American)? What does it mean for someone to feel out of place in a country that he or she should consider home? NEW YORK CITY — As the city’s public housing authority adds more Asian language services to its customer service phone system in response to pressure from elected officials, tenant advocacy groups say the city still is not doing enough. The New York City Housing Authority has added Mandarin and Cantonese language options to its automated customer phone system, a week after Congresswoman Nydia Velázquez wrote a letter to the agency requesting the change — but tenants who speak Korean and Bangla are still deprived of language resources, according to activist group CAAAV: Organizing Asian Communities,which has previously criticized the authority for its limited language services.